Delivery time will depend on buyers’ locations. You may refer to our shipping and delivery page for estimated shipping time to your location. For Singapore address, it takes around 18-38 days for delivery. Please be patient, and we will provide you with detail tracking info of the shipping status. Necklace exactly as the picture. Long, strong. To Poland reached within a month. The picture seen adjustment. Short vs. Long-compare yourself. My view perfectly. Thank you and recommend. 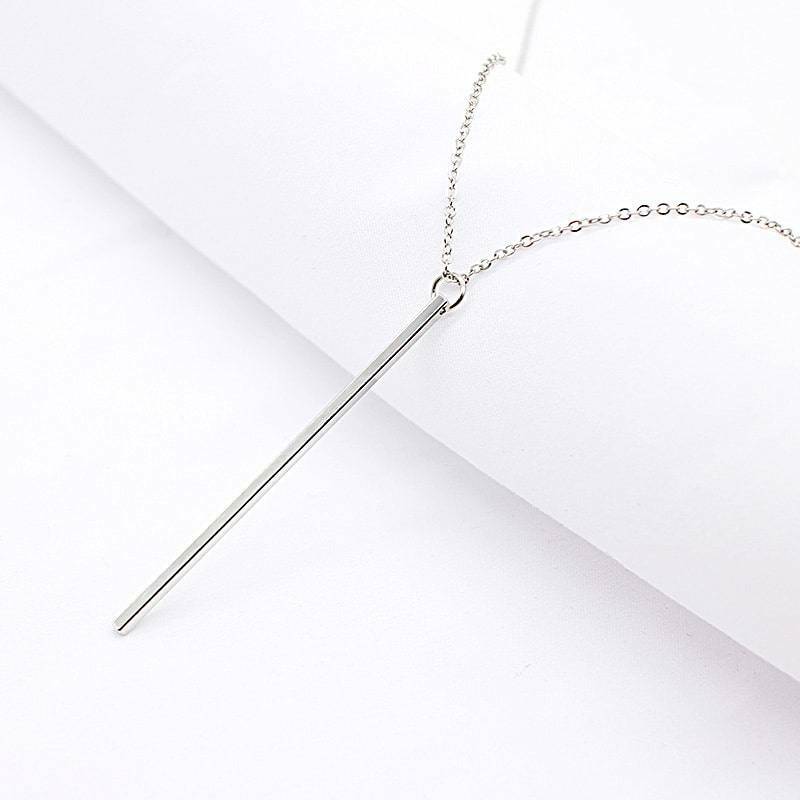 Simply perfect necklace. This is my third order, i love it. Really recommend. Order came in 1 month. Thank you seller. product arrived as it seems is just fine. Türkiyeye 31 days arrived. delivery of the month. отслеживался track no. OMG! This is so awesome. I’ve fallen in love with this necklace. They look exactly like on the picture and the arrived were fast. I can only recommend it. quality fashion chain. delivery of the month. satisfied purchase. are super nice. refined minimalist, top! 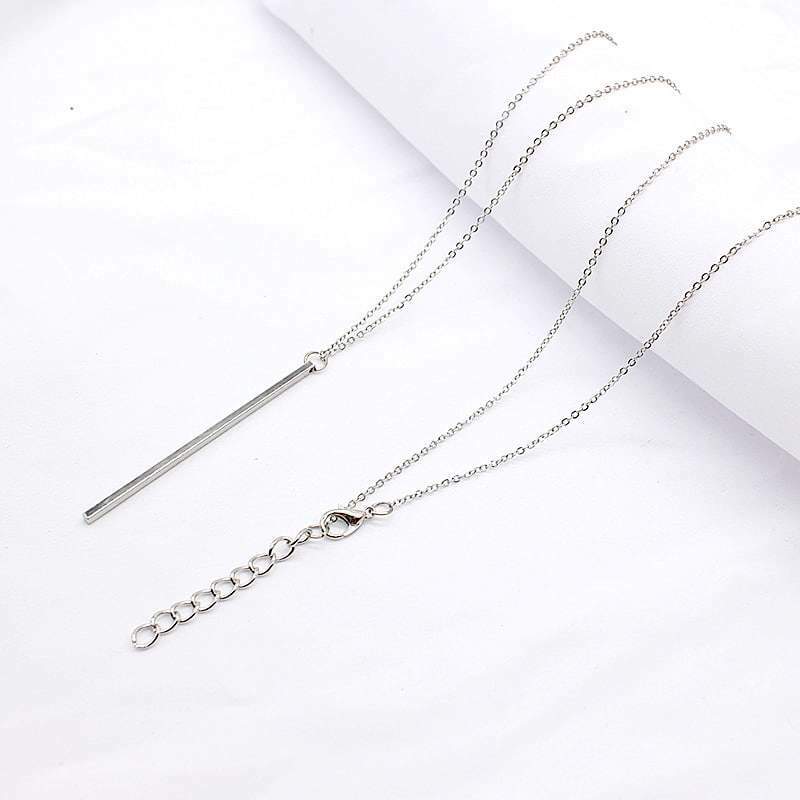 Simple nice and light necklace. Fast shipment. Gorgeous necklace! Very nice chain. it is 3. quality super, thank you! and ждала дождалась! really pendant, stylish, superfluous anything. take!. 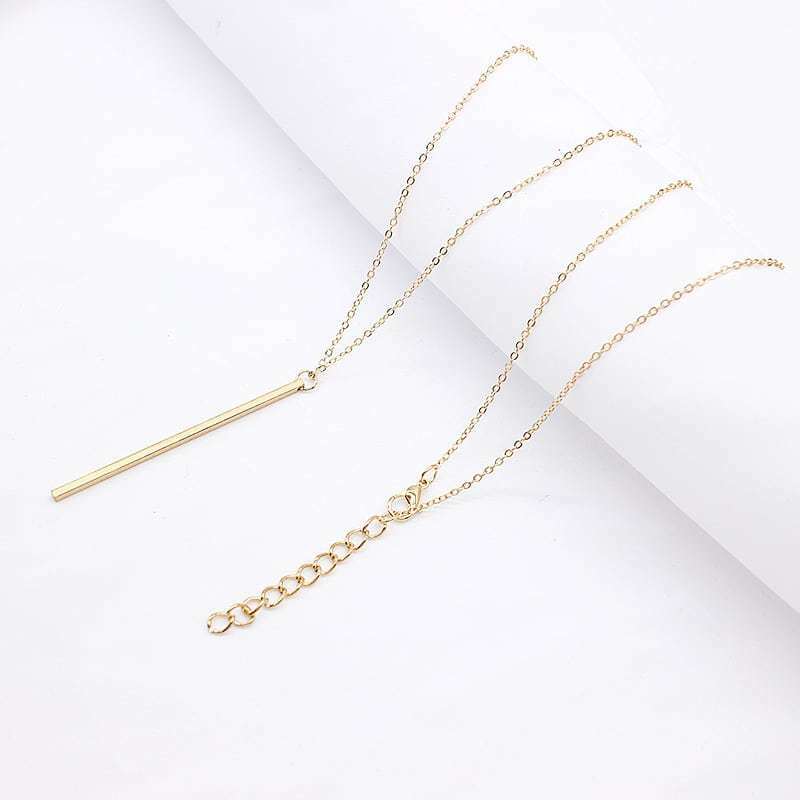 chain long, i will be more appear short. but it is not flaw. thank you! It’s great, exactly like picture. Love it. Beautiful, and exactly what I wanted. Quick shipping too. Thank you! pretty cute pendant. looks stylish shipping fast. fast shipping, nice appearance, thank you very much! They look exactly like their photos. I am satisfied 100%. I’ve just ordered more :). Excellent! Exactly as the picture. Worn a few times now and still retains it’s shine. Recommend! Towar doszedł w miarę szybko. Zamówiony łańcuszek został 9.03 2018 A dotarł 04.04.2018.
fast shipping, looks good. thank you! i like the cool!!!! all to!!! satisfied chain, пришёл order. to seller. lovely thing. отслеживался track no. Mega nice pendant as for this price. pretty dlugi. good pendant. оплатила early march, in late march received. thank you.